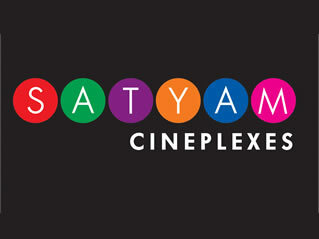 Creative communication to boost the brand image of Satyam Cineplexes, Delhi. Beside NCR, new multiplex launches in Aurangabad and Mysore were handled. Press campaigns, events and communication activities were undertaken. This resulted in an image boost and higher footfalls at cineplexes.